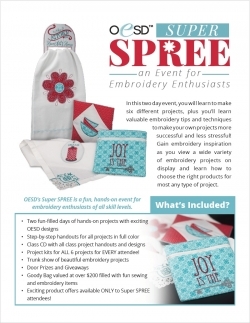 OESD's Super SPREE is a fun, hands-on event for embroidery enthusiasts of all skill levels. In this two-day event, you will learn to make six different projects, plus you'll learn valuable embroidery tips and techniques to make your own projects more successful and less stressful! 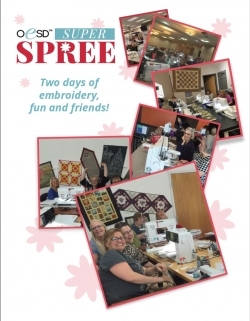 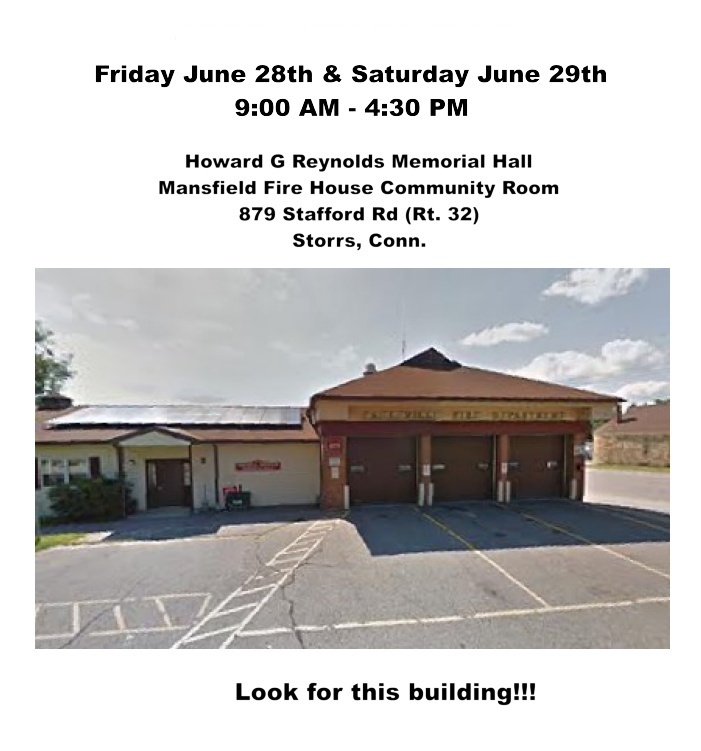 You will enjoy that everything is provided for you to use in class at this two-day hands-on team sewing event; machines, all supplies, and lunch included both days. 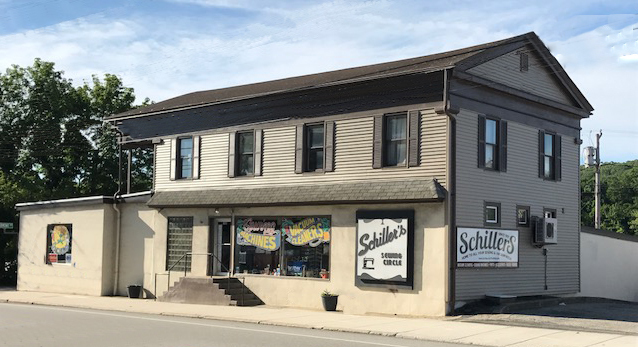 This class will be held 67 days. There are 37 spots left out of 50 available!